14) Welcome OEM&ODM service and customer-made artworks. 1. 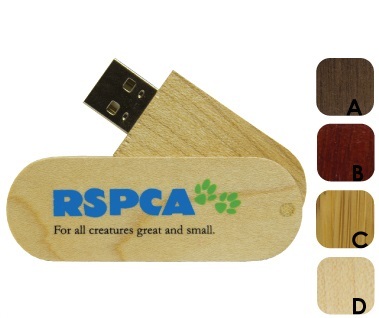 Make the logo on the usb flash drive as the customers design.